Main Stage Events: Our opening event will take place on Friday night, with three additional events throughout the day on Saturday. You don’t want to miss a single minute since you will get to hear 4 dynamic speakers, experience amazing worship, and be motivated by student testimonies. 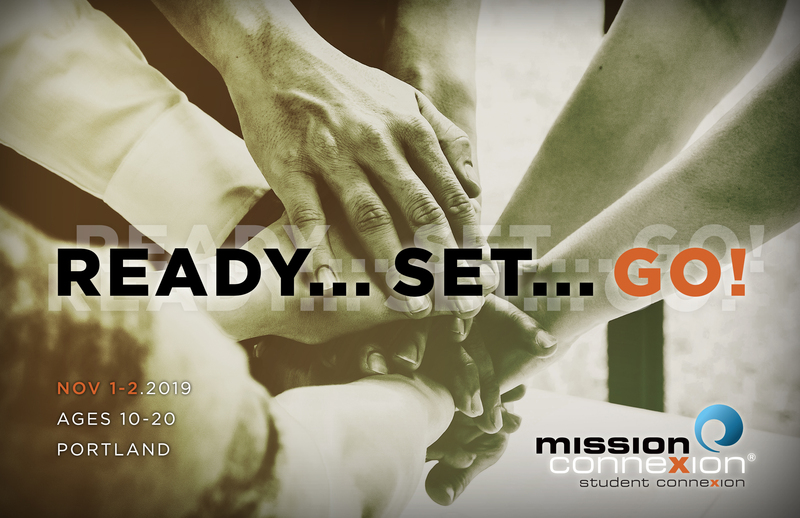 Breakout Sessions: After each main stage session students will spend 15 minutes discussing relevant issues confronting the world today with a missionary or exhibitor attending the event. Exhibit Hall: Present will be 15+ mission organizations, radio station reps, and missionaries who would like to talk with you! Youth workers and students will enjoy learning more about missions from the missionaries themselves! Green Room: Open exclusively to pastors, leaders, exhibitors, and speakers, the Green Room is a place to relax, enjoy some coffee, food, and a quiet conversation. Anyone from your church who is interested in missions. Students ages 10-20 & their youth workers will find workshops, plenary speakers and breakout sessions specifically for them. This is a FREE conference, donations are accepted to cover expenses. You take care of your own food and lodging. Is youth group lodging available? If you are bringing your youth group from out of town, and they are willing to sleep on the floor of a neighboring church, email us at studentconnexionportland@gmail.com; and we’ll connect you with a local church that is ready to host your group! This option is available only to groups (i.e., not available to individuals). You must register your youth group online, here. Need More Information? – Check us out online on this website or follow us on Facebook. Promotional Material is available upon request and I am more than happy to come and do a quick plug about the conference at your church service or your next youth group meeting. FREE COFFEE? Drop me a note or give me a call, and I will personally take you out for a cup o’ joe and discuss with you the values of engaging youth in the mission field of TODAY! Depends on the location, which is TBA.